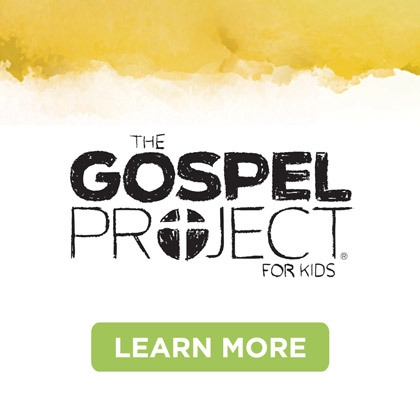 What are the key components in the discipleship of a kid? A child’s own devotional life? Showing them how to serve? 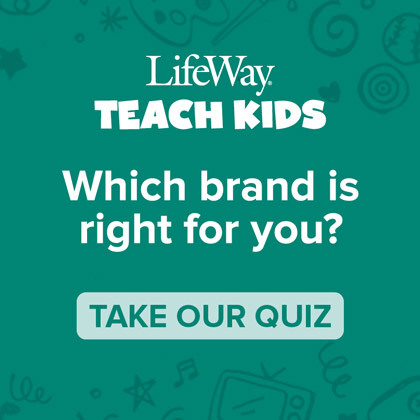 Teaching them to navigate scripture? 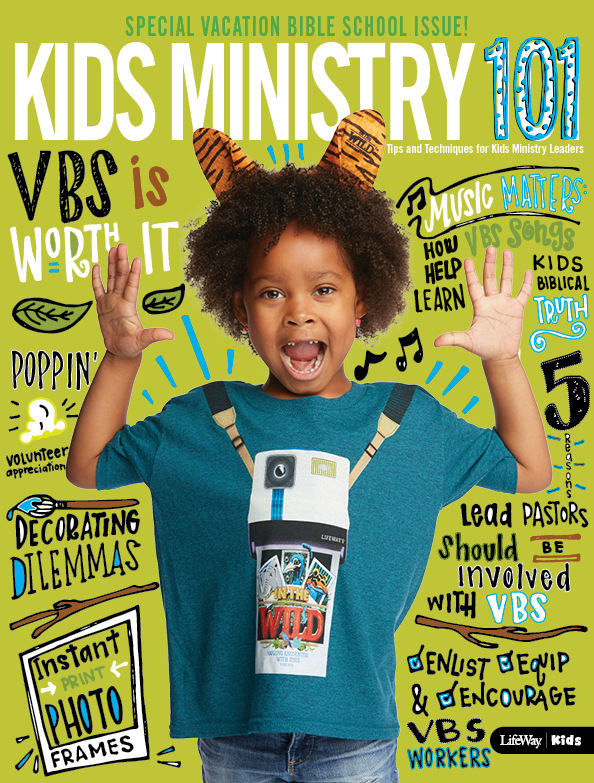 While all of these are important, the most common need in the spiritual development of kids is usually met in the form of a Sunday school or small group. Developing in community with other kids in a small group setting with a nurturing teacher is a critical component in a kid’s spiritual growth. You probably already know that. But have you considered WHY it’s important? Don’t just go through the motions of doing Sunday school or offering small groups for the kids in your ministry. Instead, consider being intentional in how you offer small groups and what you expect to come out of it. Is there a difference between Sunday school and small groups? 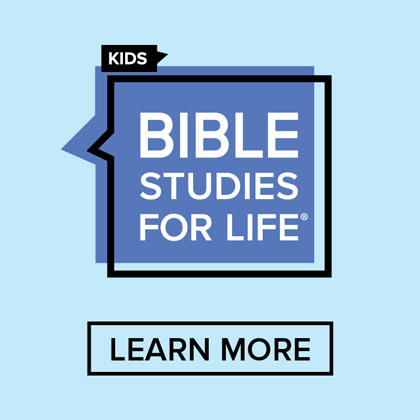 Check out LifeWay Kids’ Bible Studies for Life curriculum! 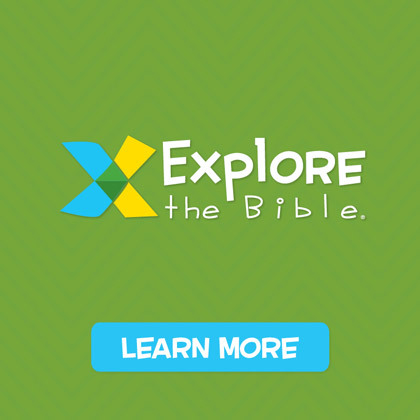 Be on the lookout this Winter for the new Levels of Biblical Learning™ that shows how and when kids can best understand spiritual concepts.